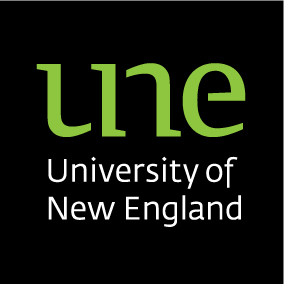 The UNE Blog server will be unavailable from around 10am Friday morning, 17-August-2007. This is required for a software upgrade. Was wondering if any more plugins would be added? If you can suggest a particular plugin and send me its URL, Id’ be happy to check it out. Don’t forget that this is WordPress Mu, so plugins that work for the stand alone version of WordPress may or may not work with this MultiUser version.